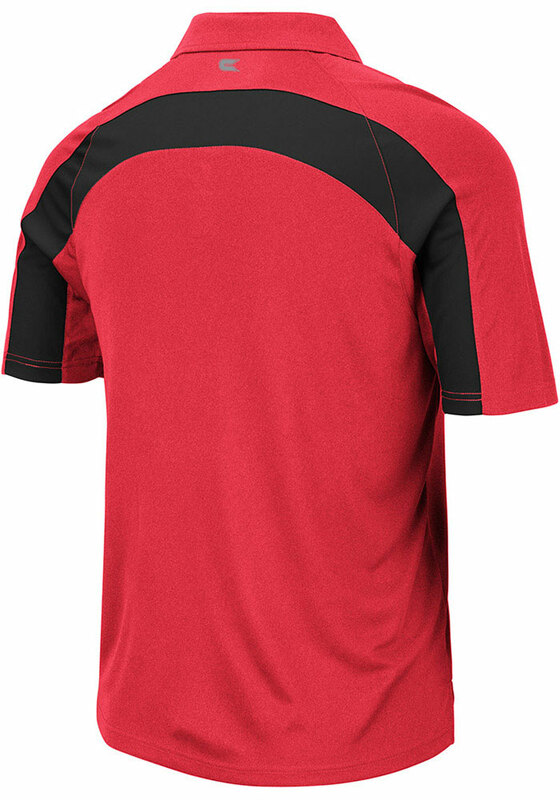 Showcase your Cincinnati Bearcats pride at the office or on the golf course in this Colosseum Red Wellington Short Sleeve Polo! 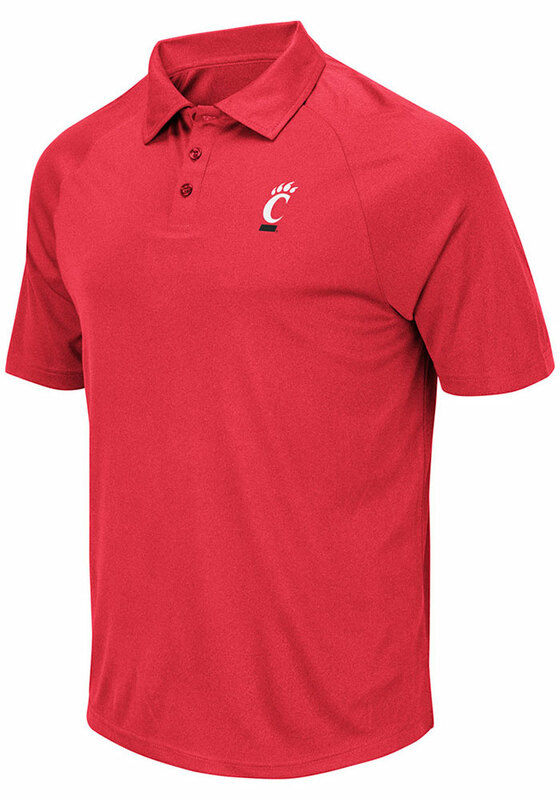 You'll look sharp in this Bearcats Polo, which features a team mascot in rubbarized print on front left chest. This Cincinnati Red Wellington Short Sleeve Polo Shirt is the perfect update to your professional wardrobe.